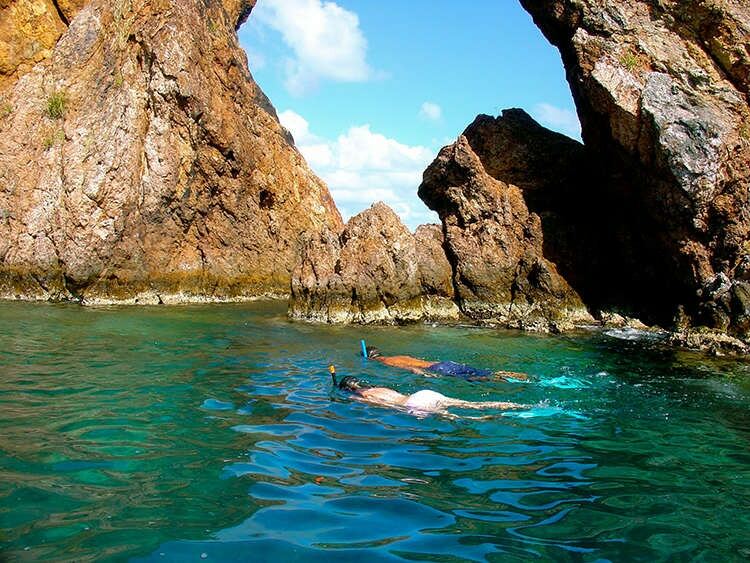 Known for housing buried treasure, The Caves at Norman Island are a close stop to “The Indians.” If you’re looking for a memorable snorkeling tour this is the spot for you. The Caves are a must-see, especially for first-time visitors to the BVI. 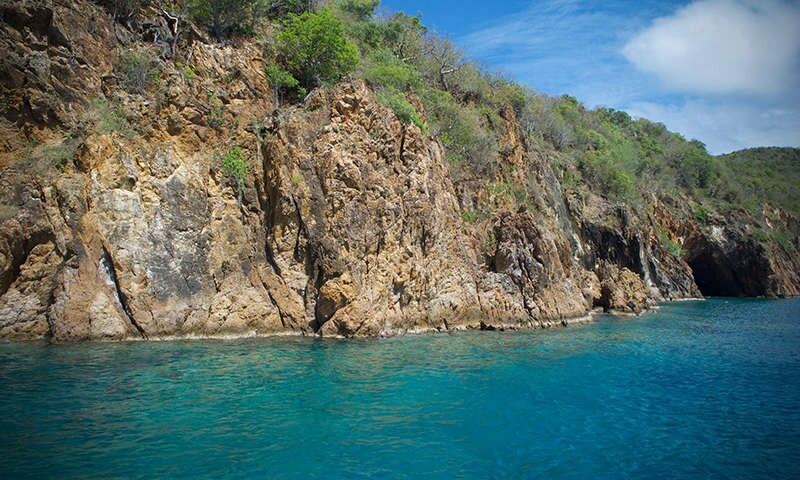 With calm waters and easy access, this is a great spot to bring the family for in the water fun and snorkeling. 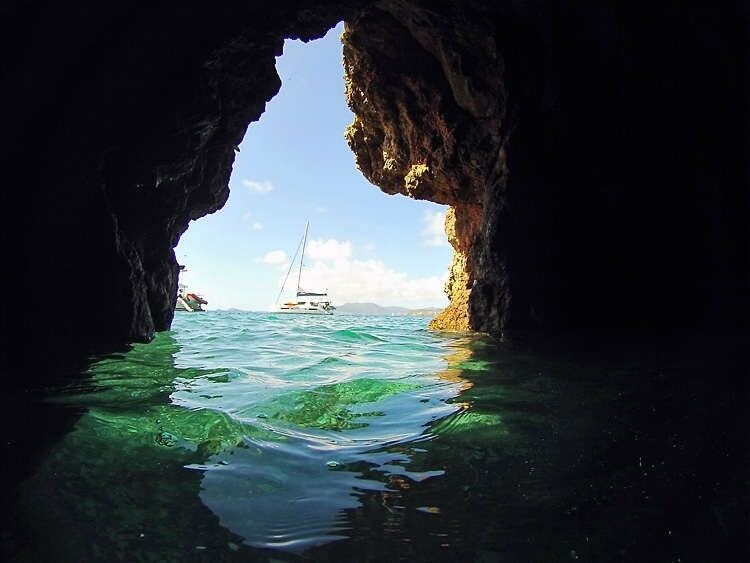 With lunch spots such as Pirates Bight close by, The Caves should definitely be a stop on your itinerary. While traveling through, you’ll get to take in the gorgeous coral that lines the cave walls. The two caves, where legend has it pirates hid their gold during a storm, go so far back that by the end you’re swimming in almost complete darkness, simulating a night dive. This is a great spot for travelers who want to take their adventure to the next level. Be sure to stop here early to avoid the crowds.